So you are excited to bring a new life into this world! Congratulations mommy, you have done a great job so far! 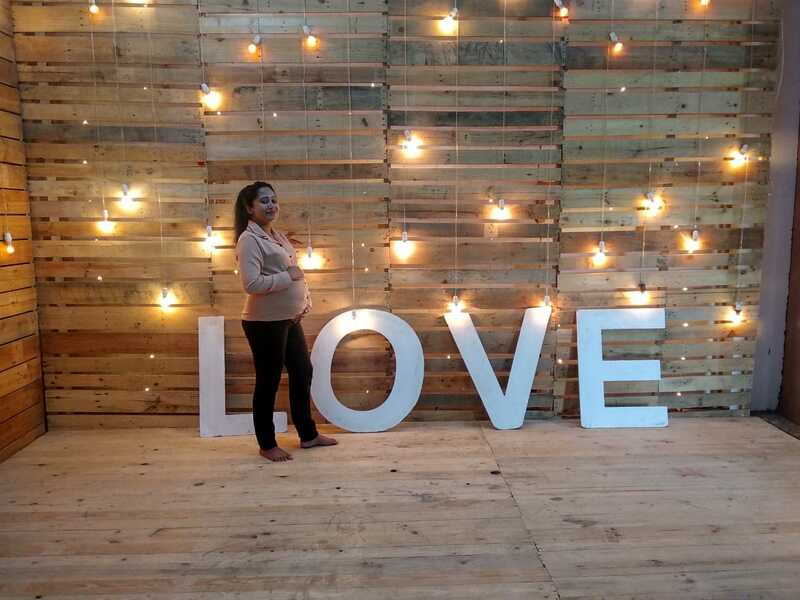 But the most difficult part is yet to come..the post partum phase! We have always read in parenting websites and books the importance of packing hospital bags on time and what all to pack into it. However I was not at all prepared when I had my daughter. I was feeling very sick and had visited my obstetrician thinking that it was false labour (that is what we had been taught in medical school; the first time when we visit the OBGYN is during false labour) and I was admitted for an emergency Caesarian section as labour had started. So I never had the time or oppurtunity to pack my hospital bag. However this is my second pregnancy and I am 37 weeks already. This time I am mentally prepared that the baby can arrive at any moment from now. So I am ready with all kinds of bags: hospital bag, my daughter's bag for her stay at her grandparents' home, my bag for my parents' home, etc etc. Does anyone agree that the mommy is way more mature during the second time? The contents have been categorised into baby things and mommy things. We both would need things at the hospital...won't we? During my first time I was a mess, so this time I am going to be prepared (provided that the surgery goes well and me and my baby are healthy). 1. Diaper: The hospital provides diapers for the baby but you still should have them in your bag in case. Go for the newborn ones because the neonatal bums are really tiny! 2. Baby wipes: Wipes are a savior at every point in motherhood. You need them all the time...from wiping baby's bums to wiping his/her barf, wipes are indispensable. However you need to be assured that the ones you are using on your precious are absolutely safe. For my first born I relied on Mother Sparsh unscented wipes and I loved them. I used the 98% water wipes for her and they are as mild as pure water and cloth. Since they are #ExtraGentleWipes there is no chance of diaper rash. They are hypoallergenic in nature and contain glycerin and jojoba oil for moisturising effects. These wipes are non soapy and non greasy and very easy to pull out. Also since they are biodegradable, you know that you are protecting our mother earth too. 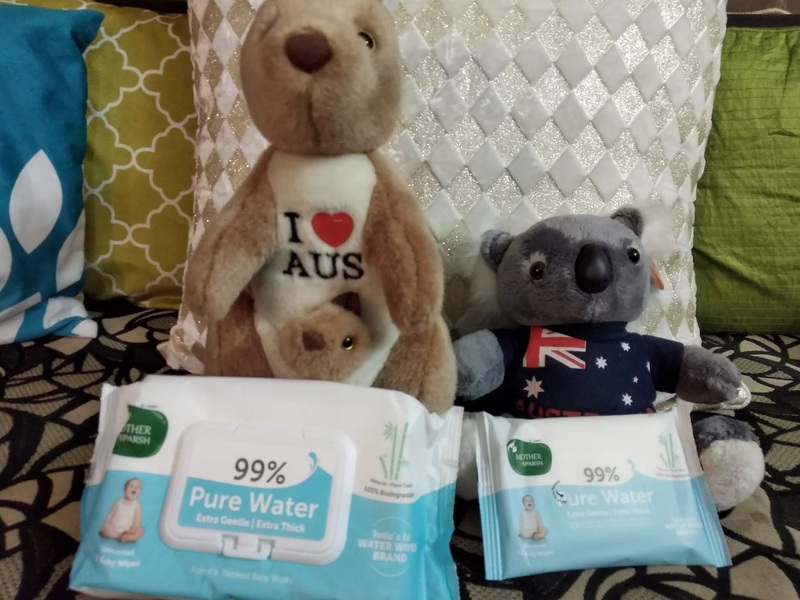 Last month, Mother Sparsh launched their 99% water wipes. 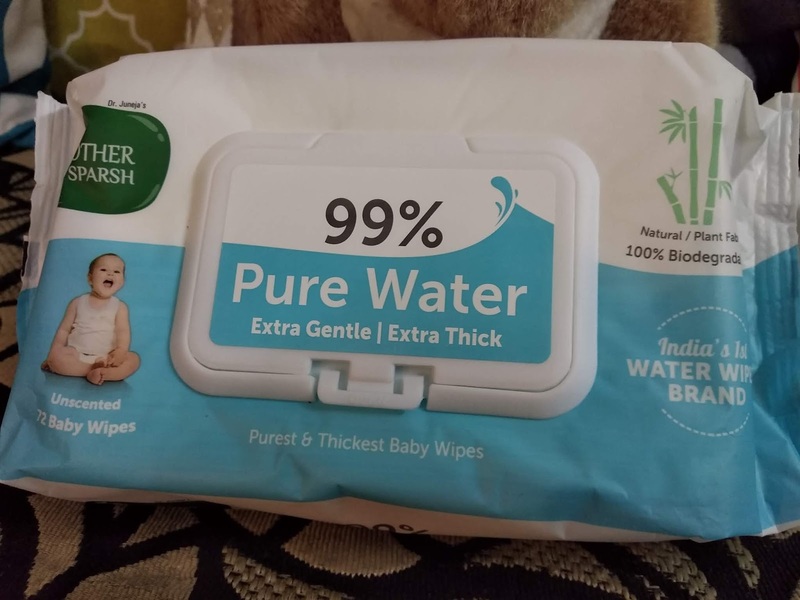 These #ExtraGentleWipes are even gentler than the #FirstWaterWipes ie the 98% variant. Hence they are absolutely safe for your newborn. They don't contain any alcohol or parabens or sulphates or even fragrances. #UnscentedWaterWipes The wipes are of medical grade cloth and super thick in nature. These #MedicalGradeCloth wipes are also travel friendly, as the pack comes with a plastic lid so that they don't dry up. The lid also prevents entry of dirt and germs. The pack of 72 wipes comes at a price of 299INR. They are available online on Firstcry and Amazon. 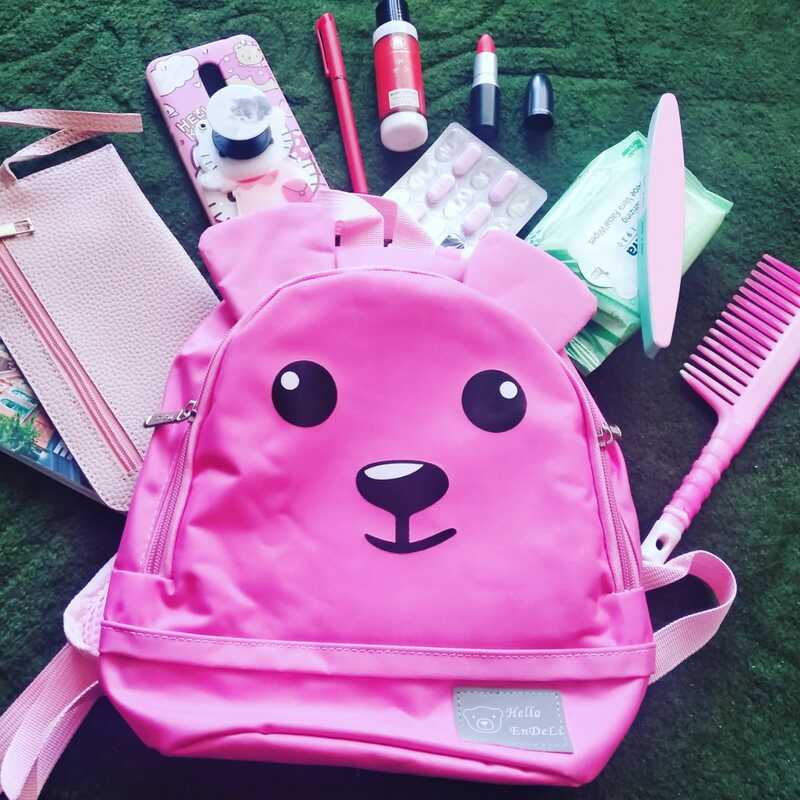 I have relied on #MotherSparshWipes for my daughter and have kept another pack for my coming baby too. 3. Baby Clothes: In some cultures, it is advised not to buy any new clothes for the baby before his/her arrival. In the hospital, the baby is going to be dressed in the hospital clothes itself. However during discharge, you need to dress up your baby. So either you can keep a set of clean clothes from an older sibling or cousin or can pack a set of unisex clothes in your hospital bag itself. I personally prefer onesie, mittens and a cap. For official purposes, don't forget to carry your ID and Medical Insurance papers along with all the previous investigation reports and prescriptions. 2. Clean underwear and Nursing bra: A must have. You many have visitors at your hospital room and you may feel very awkward without a Bra. So it's best to wear a nursing bra while feeding. 3. A set of nice yet comfortable clothes: You have to change from your hospital clothes once you are discharged and you need something that would make you feel great. I suggest a loose dress that does not touch your abdomen. 4. Basic Make up essentials:Giving birth is a gruelling task indeed. You can make the difficult post partum experience better by packing a few essentials. During my first time, I was looking like a ghost from the post surgical pain as I was sans any makeup. I suggest keeping a few basics like a kajal, lip balm, a lip colour, hair band/clutcher, moisturiser and a hand lotion. Just a pop of colour on your lips would cheer you up! 5. Books/ Magazine/ Earphones: In case you are unable to sleep during the night, you may want to plug in your earphones and listen to some soothing music or even meditate. I remember, on my second day post C sec, I was tossing on the bed because of pain while my baby and my husband were deep asleep in the room. I was frustrated! 6. Phone and Charger: Although we should keep ourselves as well as our new born as far as possible from radiations, your cellphone is indispensable. You may need to catch up with your loved ones announcing the news as well as require it for little bit of entertainment. These are some of the basics that I have kept in my hospital bag. Do let me know if any more essentials are required! Good to know you covered everything nice post. Hey! This post is really so informative and must say it is very thaughtfull of you to write an article about this topic ! Thanks for sharing your experience .We too love Mother sparsh wipes. It's very true one must plan the things to take before leaving for hospital.Great helpful post! Get all your doubts about HIV cleared! Is the popular Ryan Airways safe? Where to find trulli in Italy?